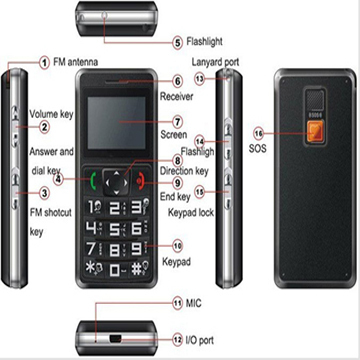 Spy GPS(Global Positioning System) tracker is a procedure which helps to find out the exact location of person, vehicle or any other resources which is attach to and record throughout GPS tracker. It consists of 25 satellites in orbit above the earth.Spy GPS tracking device uses map and receive signal directly from satellites. The recorder location can be store in the computer over the internet using GPRS and transmitted to central location database. 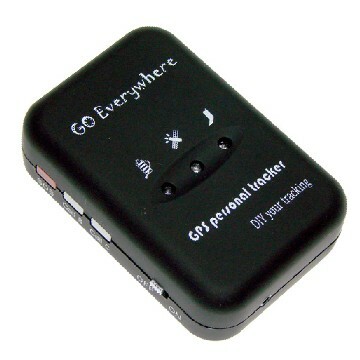 GPS tracker can simpy track the location and display on map. This tool is more reliable because it is not effected by weather. 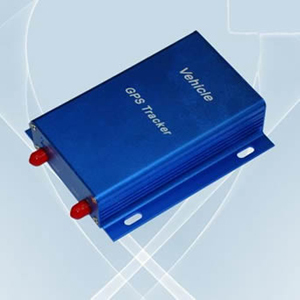 GPS element built in GPS tracker for receiving signals. This tracker is in watches, vehicle, mobile phones etc. This tool is used for tracking exact location in a few minutes of any person or vehicle etc.through mail to the computer of any Smartphone. Scientists are also used this machine to monitor the movement of ice pane at the North Pole to South Pole. This device is very useful to track stolen vehicles or any other expensive things. This tool is also used for nature research for tracking animals and to determine migration pattern. 1.Easily find out the exact location of vehicle or any other valuable things. 2. Find out critical information rapidly. 3. It provides the correct information to route many things.